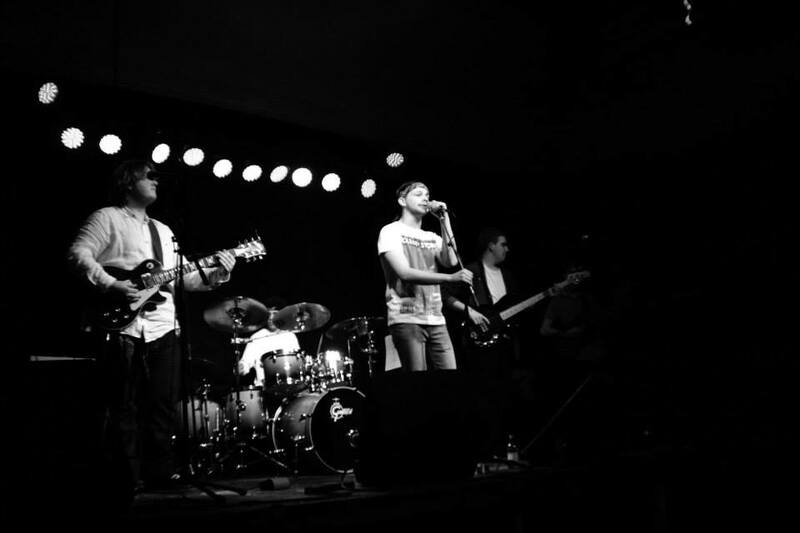 Five talented personable young guys playing a growing list of their own, quality, self-penned Rock and Blues genre songs, plus when gigging a carefully chosen rare selection of great covers by the likes of Clapton, Stones, Derek and the Dominoes, Thin Lizzy, Hendrix, Muddy Waters and many others. They are professional, personable, reliable, love entertaining and getting the audience going wherever they play. Have a 2 song 3 track professionally mixed live recorded cd of Lover boy blues and the Desert plus a remix The Desert.